“That’s why the speech of a peacemaker – the way it was conceived – failed to deliver if one compares it to real facts,” he said. 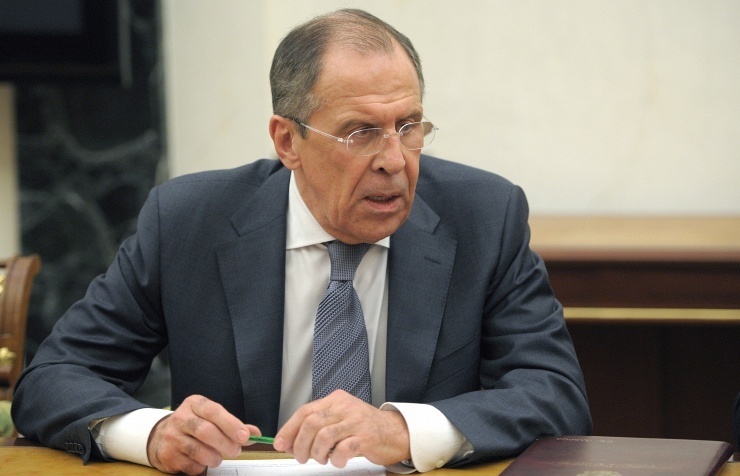 Moscow seeks to settle conflicts through equal dialogue and not through unilateral accusations, Sergey Lavrov added. “We’re interested in settling conflicts in the world not by making unilateral accusations or shifting the blame, but through a fair, equal and respectful dialogue,” Lavrov said.